Memory Lane Cafe is a variation of the Memory Cafes where seniors and their caregivers are treated to an afternoon of camaraderie, entertainment, and pampering. 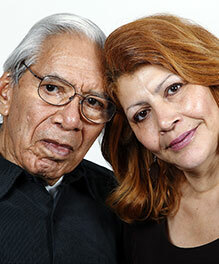 Having something to look forward to is not only advantageous for Senior Loved Ones but for Caregivers as well. This month join us for refreshments and delightful entertainment with our special guest Barbara Lott, Storyteller who will take us for a stroll down her own memory lane to deliver some enjoyable stories and perhaps spark some memories of your own. Memory Lane Cafe Flyer Download.